NCA operates 3 of its own warehousing facilities, one at Wee Waa in the Namoi Valley, one at Goondiwindi in the Macintyre Valley and one at Warren in the Macquarie Valley. These warehouse facilities store cotton purchased by NCA direct from farmers, also offers contract storage to other growers and merchants. 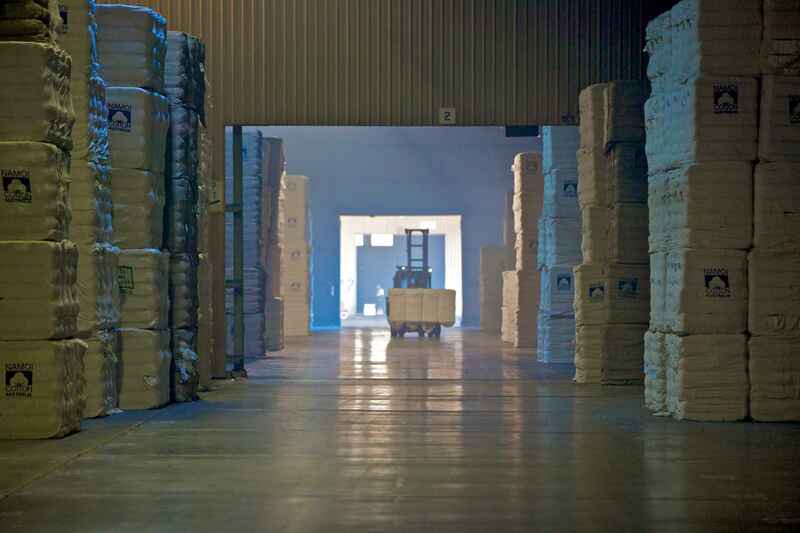 NCA warehouses have the ability to handle upwards of 750,000 bales annually. With under cover storage, we are able to maintain consistent quality of stored cotton.